Some applications, including both industrial and domestic equipment, require a battery that can be charged and discharged on a very regular basis. 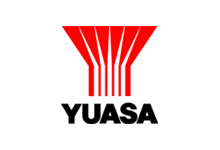 In response Yuasa have developed the NPC range, a versatile ‘cyclic’ battery that can provide up to double the cyclic capacity of conventional sealed lead acid batteries at 75% depth of discharge. 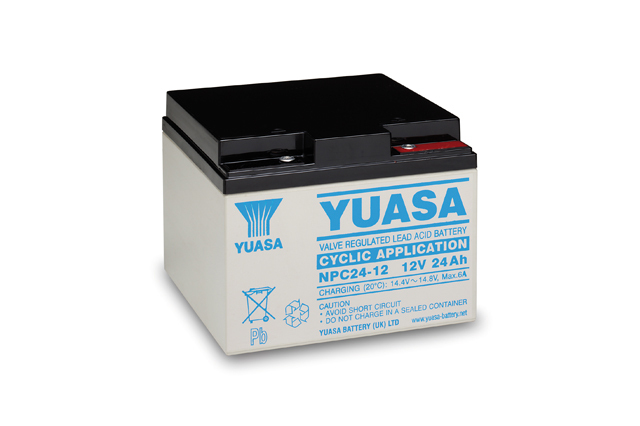 Available in a range of convenient universal box sizes, the Yuasa NPC range represents an excellent battery choice for cyclic applications, offering the comfort and assurance that comes from choosing Yuasa, a respected and proven manufacturer of reliable products used worldwide. 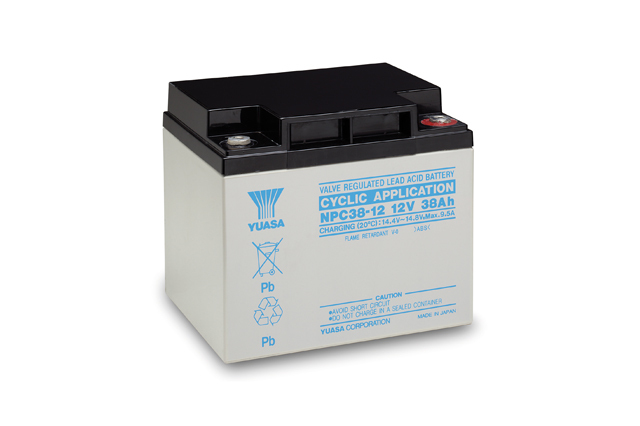 Call Blue Box Batteries today for the widest choice of lead acid battery solutions available, we pride ourselves on our excellent first time, on time approach to service and are well placed to provide technical support for all Yuasa industrial battery products.